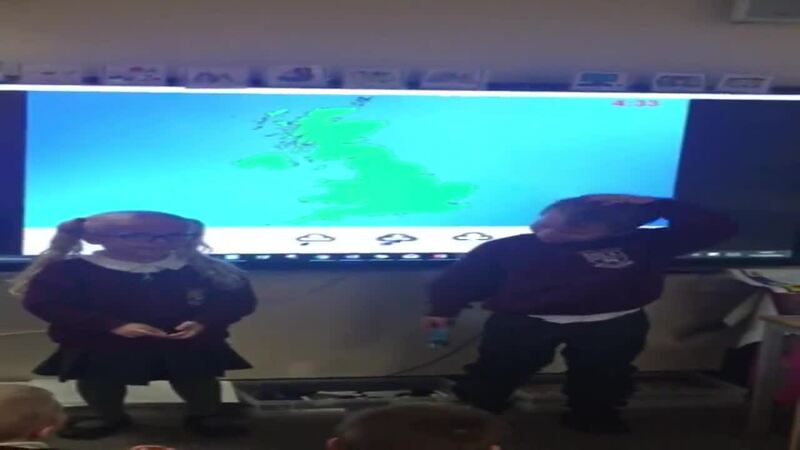 In Geography we have been learning all about the weather. 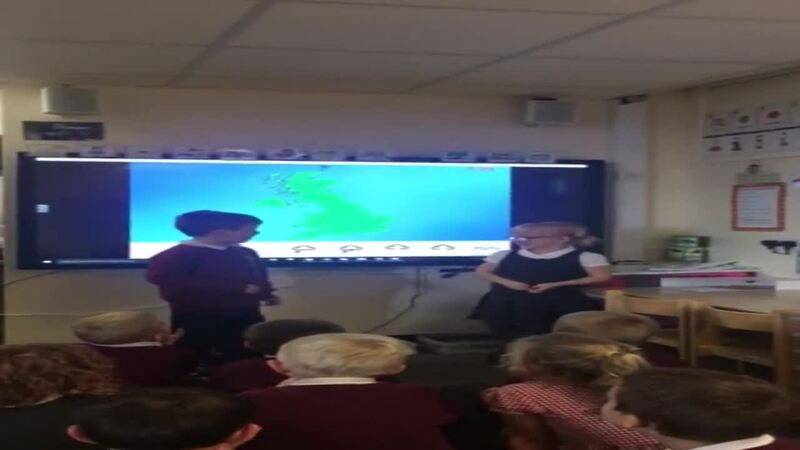 We have learnt about the different types of weather that we have in the United Kingdom. 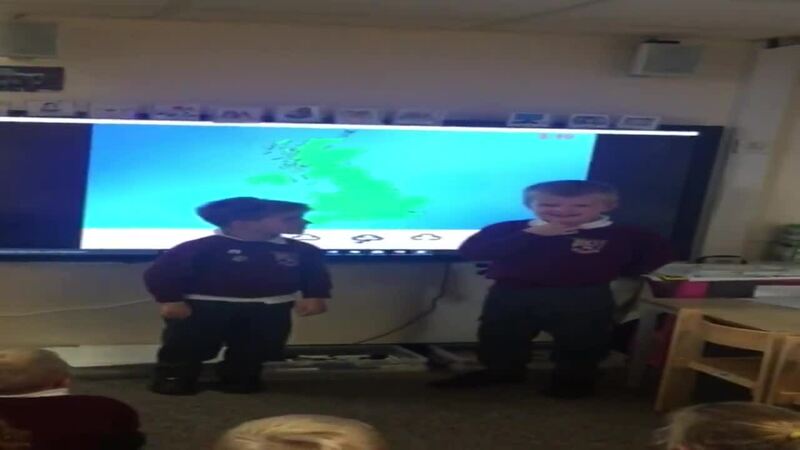 This week we have been writing our very own weather reports. 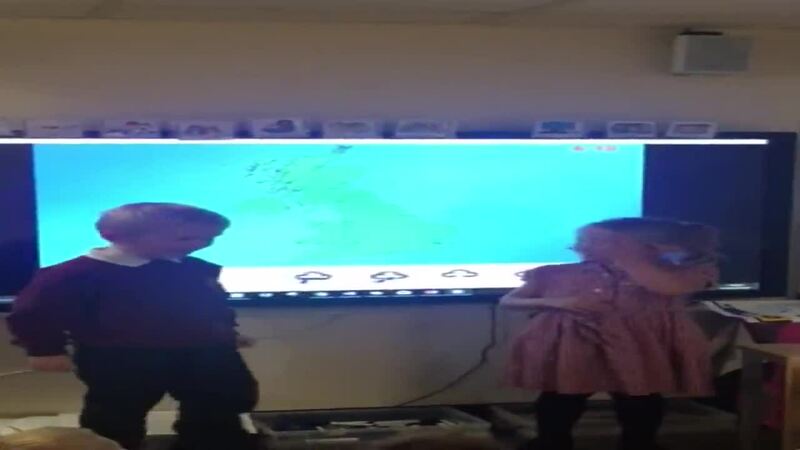 We even had a go at pretending to be weather reporters on the television. Please take a look at some of our Wainstalls weather forecasts below.